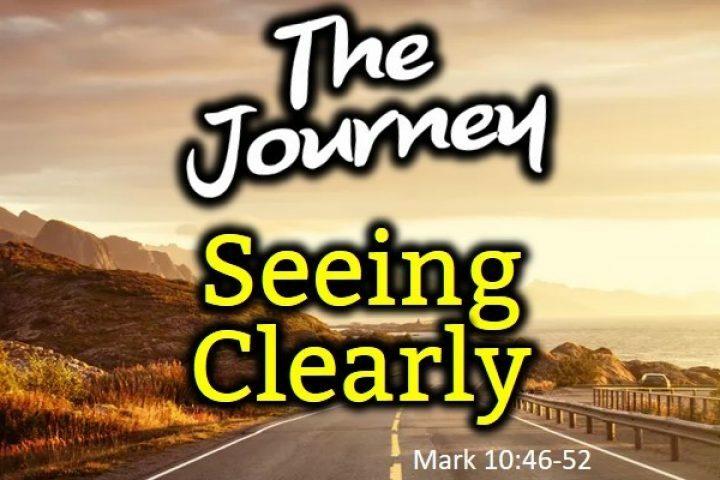 The reading starts with the transfiguration of Jesus where the voice of God confirms to Peter, James and John that Jesus is indeed God’s son and the Messiah. 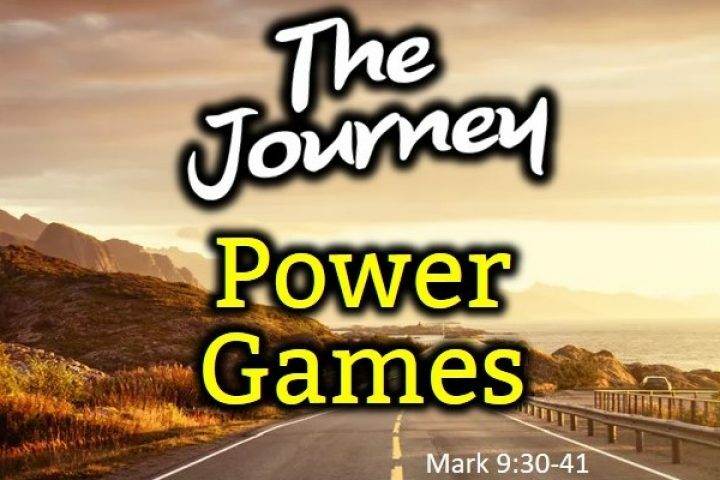 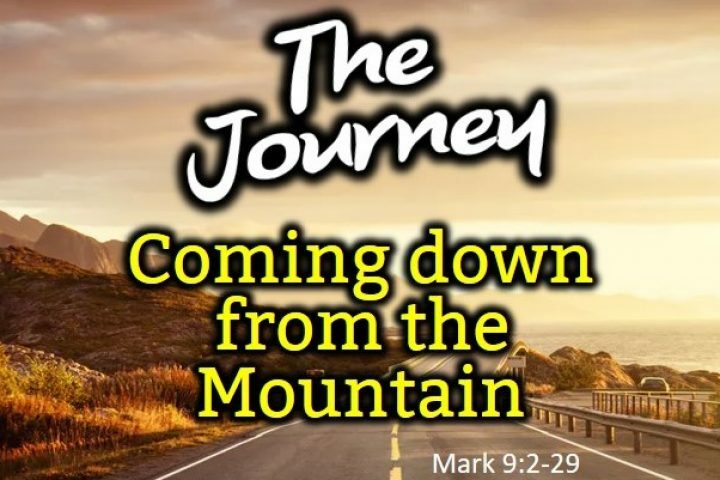 Peter wants to stay up on the mountain but instead Jesus leads them back to reality. 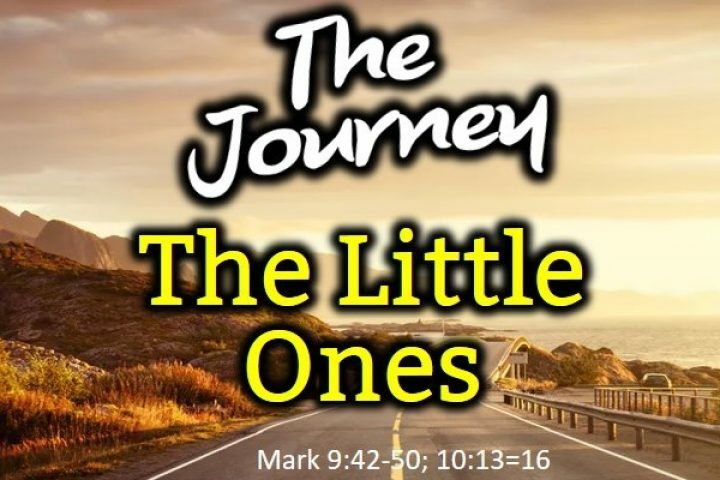 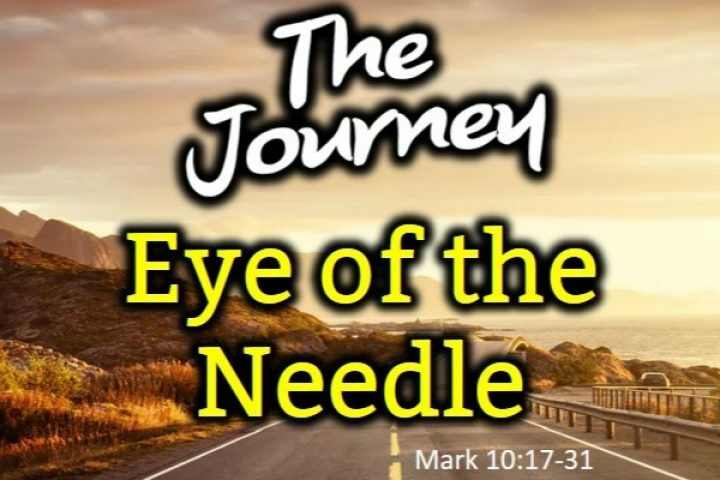 In a literal “coming off the mountain top” experience – the disciples are then confronted with the real world … a father with a sick child who is desperate for help. 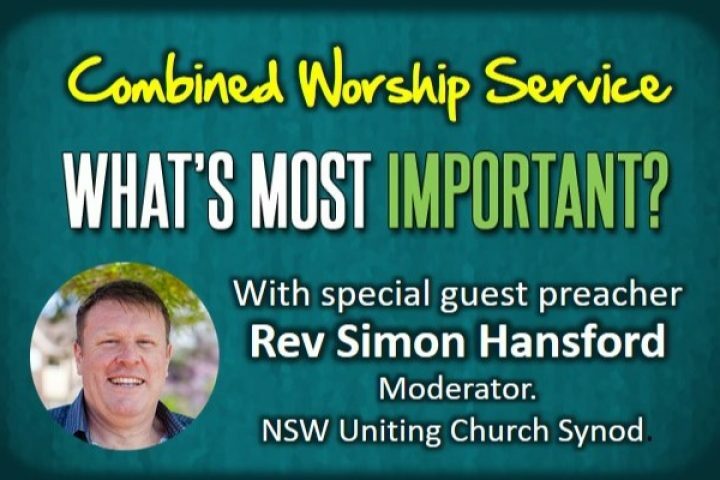 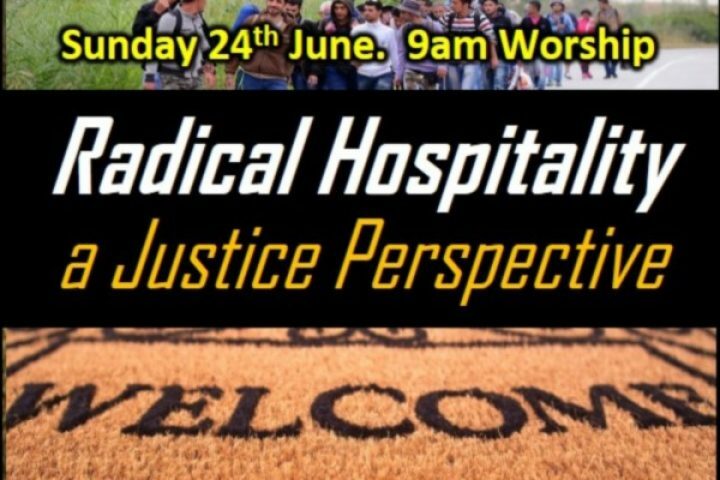 The sermon explores the tension that we find in our own lives to hold together those moments (such as worship) where we feel so close to God and other moments when the real world seems to dominate and we struggle to connect our faith to it.